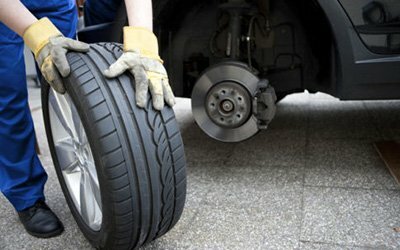 JRB Auto is your one stop shop for all your tyre replacement, Wheel balancing & alignment in Werribee. We have access to a huge selection of used tyres to fit every make and model car. Tyres range from 10 inches to 22 inches and we fit while you wait. We are home to a range of quality imported tyres as well as new and second hand tyres. We also deal in remoulds and retreats.